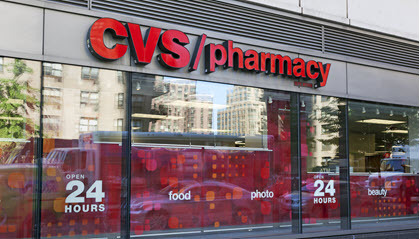 The US Department of Justice has approved the combination of pharmacy chain CVS Health and insurance provider Aetna, a $77 billion move first announced late last year. The companies successfully navigated a Medicare-related stumbling block that played a role in preventing Aetna from merging with rival Humana in a proposed $37 billion deal the company pursued before CVS came calling. In anticipation of regulatory pushback, Aetna agreed late last month to shed its Medicare Part D drug business to WellCare Health Plans—a move that would "fully resolve the Department's competition concerns," according to a DOJ statement. The deal's approval comes a month after the DOJ greenlit the $52 billion combination of Cigna and Express Scripts, another enormous move merging an insurance provider with a pharmacy benefits manager.